Over 300 miles of trails winding through wooded and open areas provide ample snowmobiling opportunities in Burnett County. 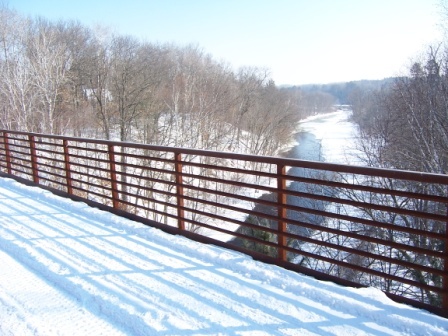 This trail system connects to all surrounding counties, including Pine County, Minnesota. 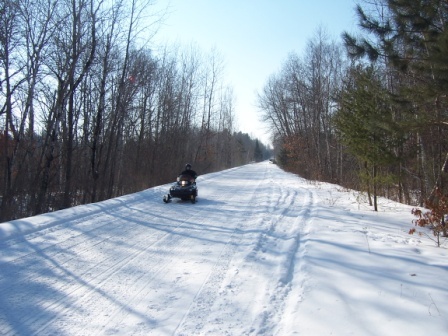 From December 1 through March 31 you may operate your snowmobile on state-funded winter trails when a 4-inch groomed snow base is present and trails have been officially opened. 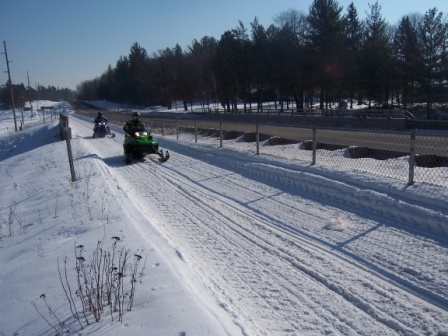 Snowmobile trails are marked with orange blazers. 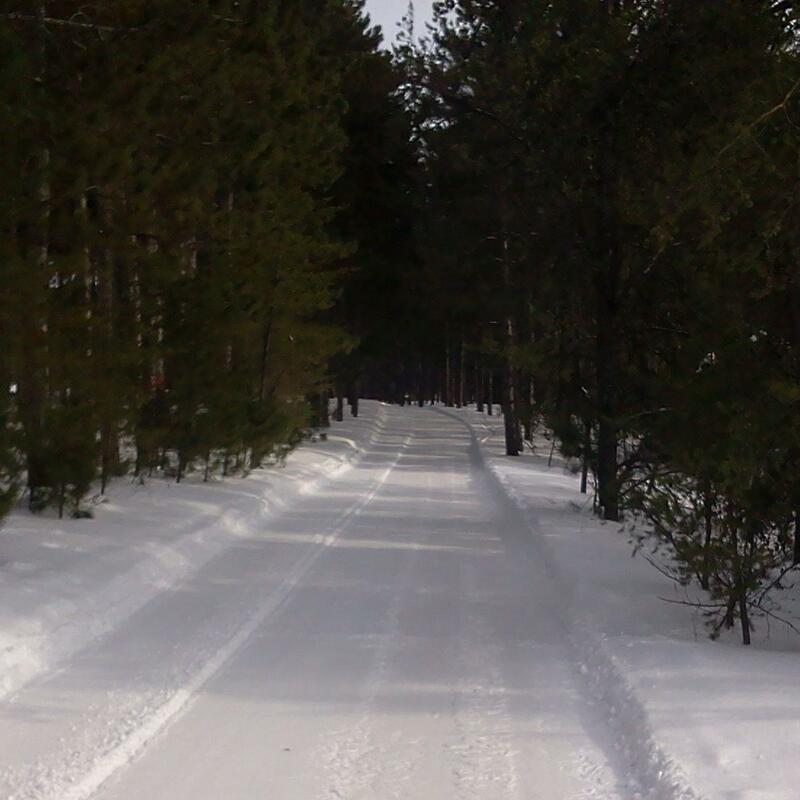 Please refer to Trails & Licensing for maps and regulations. 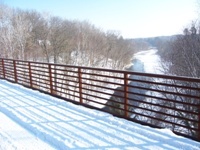 Go to Trail Updates for current conditions and to sign up for email or text notifications.